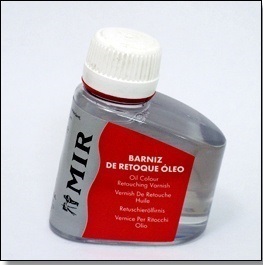 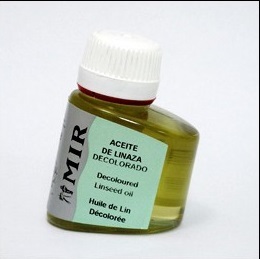 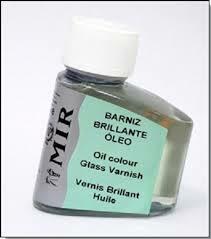 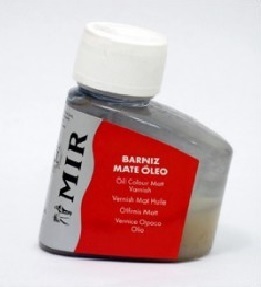 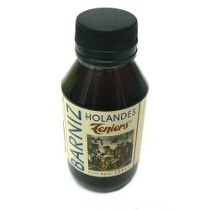 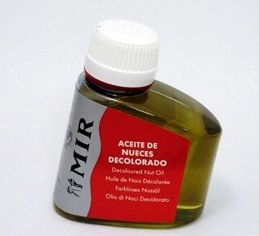 ARTIS MEDIUN DECOUPAGE, 60 ML. 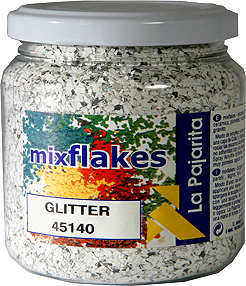 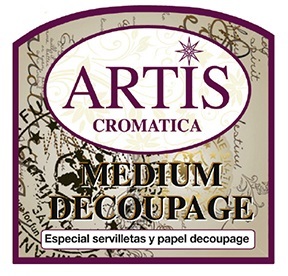 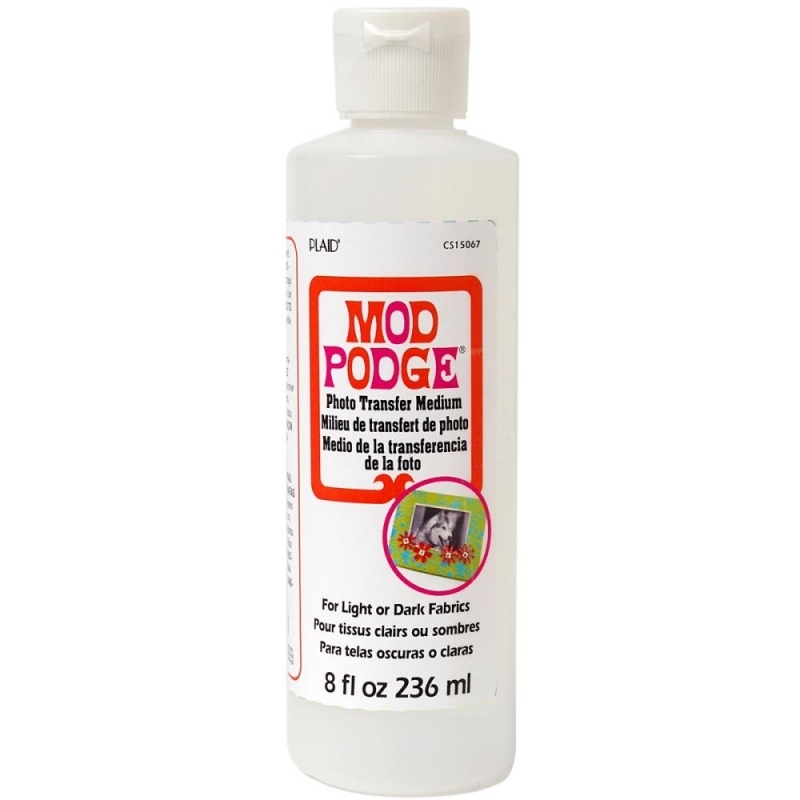 ARTIS MEDIUN DECOUPAGE, 250 ML. 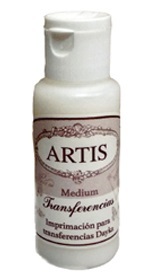 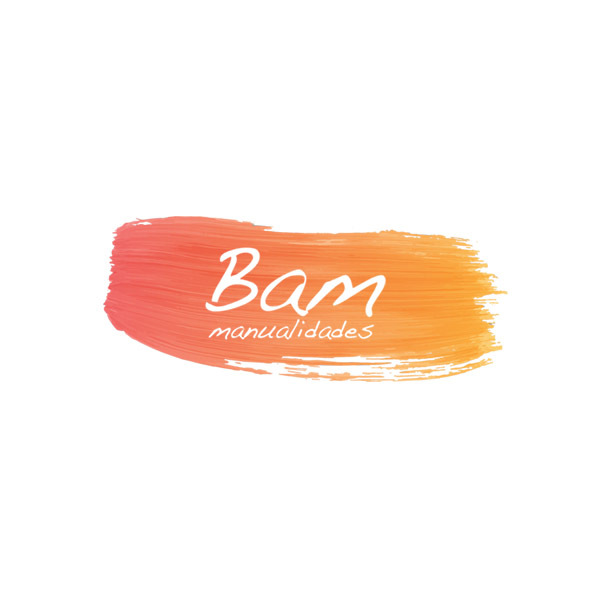 ARTIS MEDIUM TRANSFERENCIAS, 60 CC. 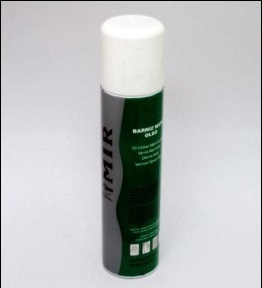 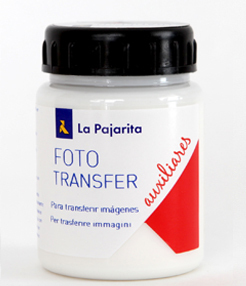 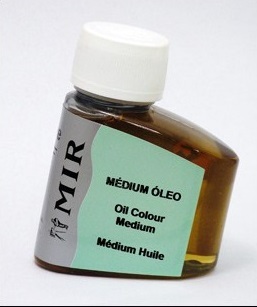 MEDIUM TRANSFER-PICTURE THIS, 236 ML.